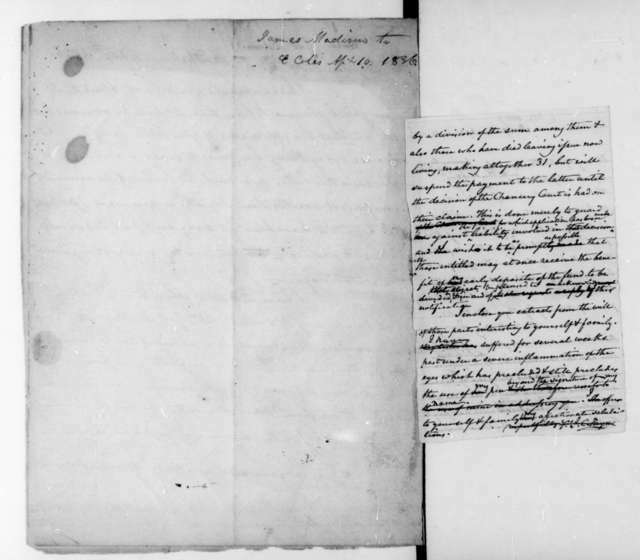 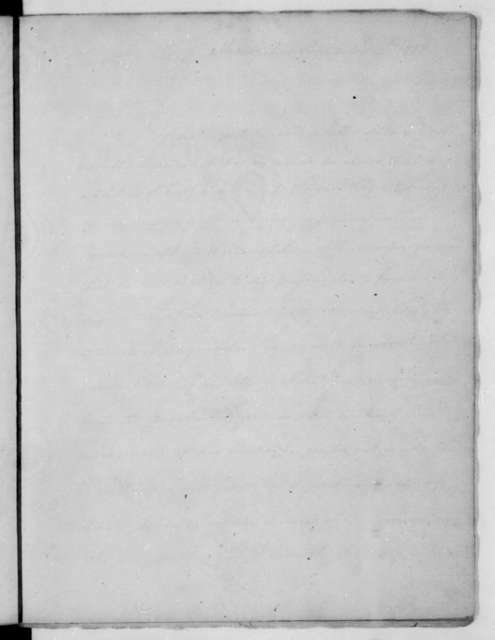 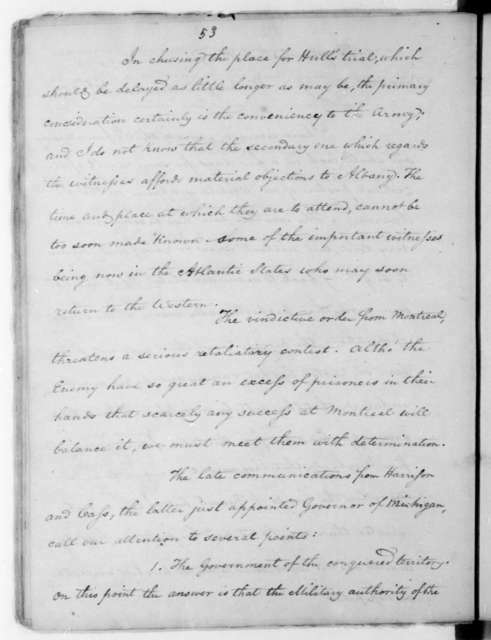 James Madison to John Armstrong, October 30, 1813. 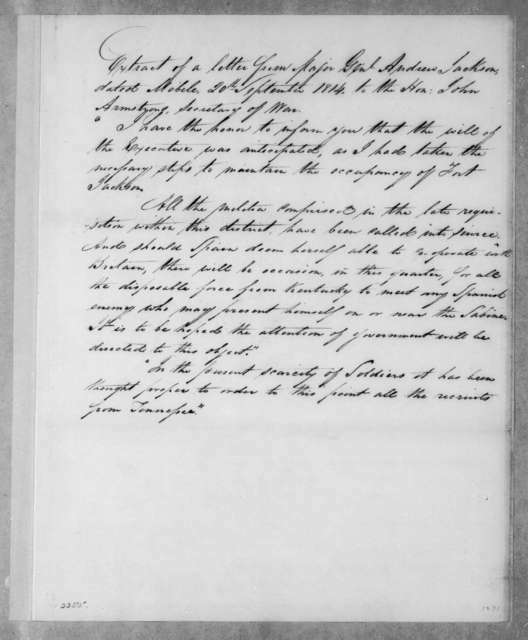 James Madison to Edward Coles, April 10, 1836. 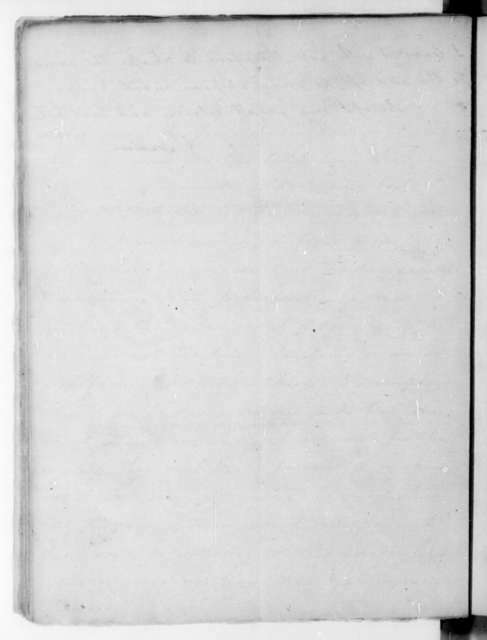 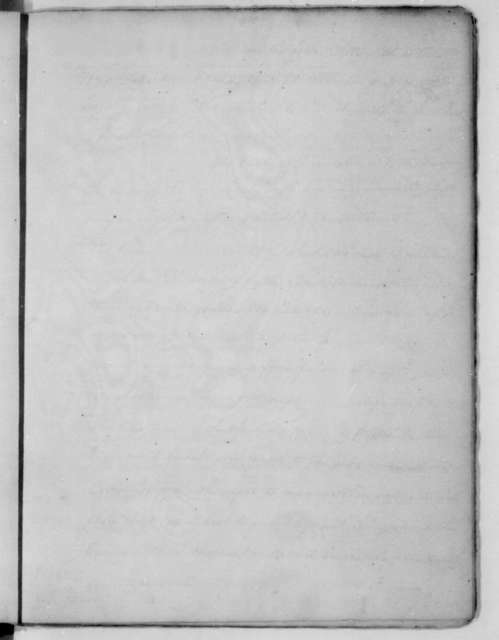 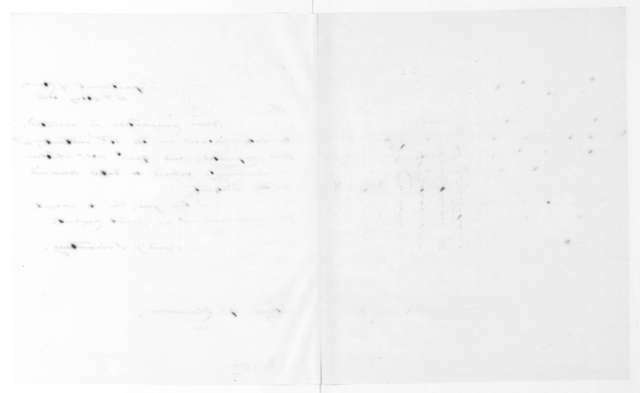 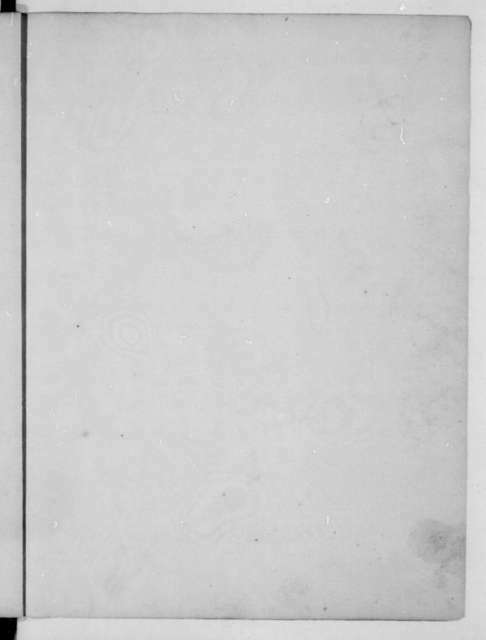 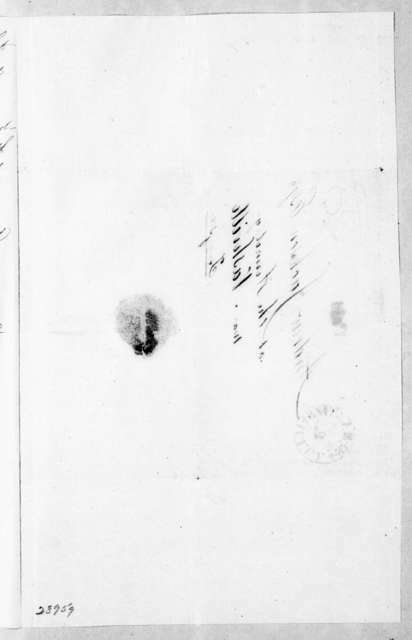 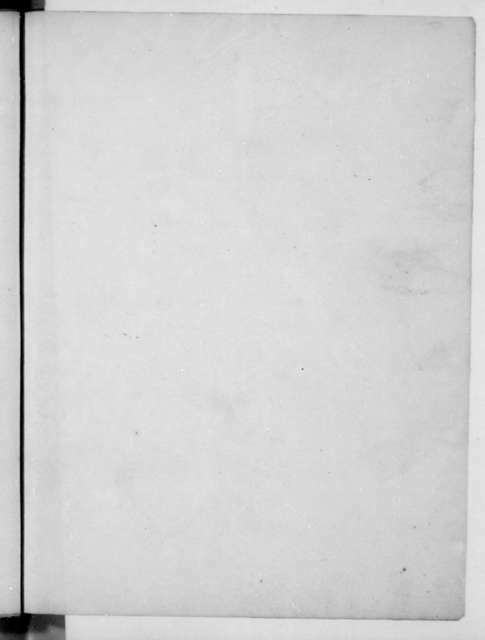 Includes the reverse image of John C. Payne to Hite, dated Sept. 17, 1836. 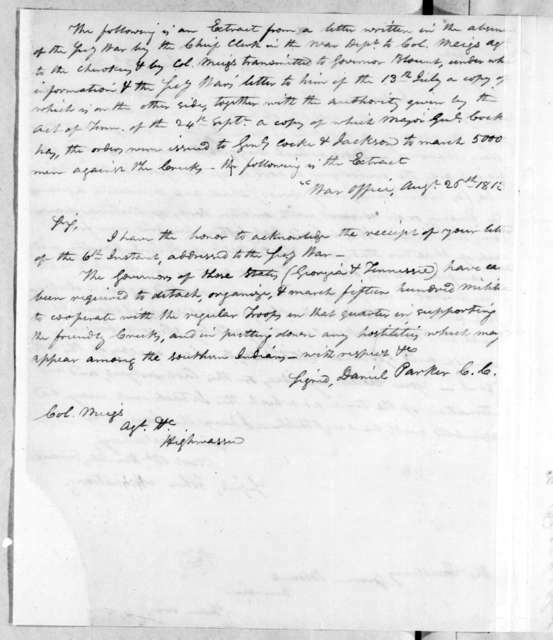 James Madison to John Armstrong, July 2, 1814. 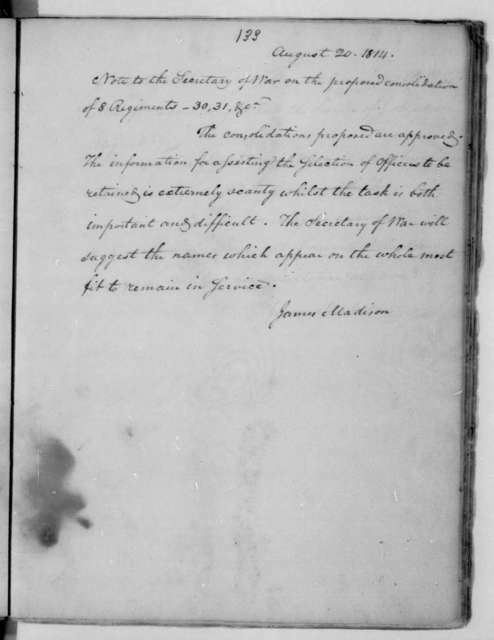 James Madison to John Armstrong, September 24, 1813. 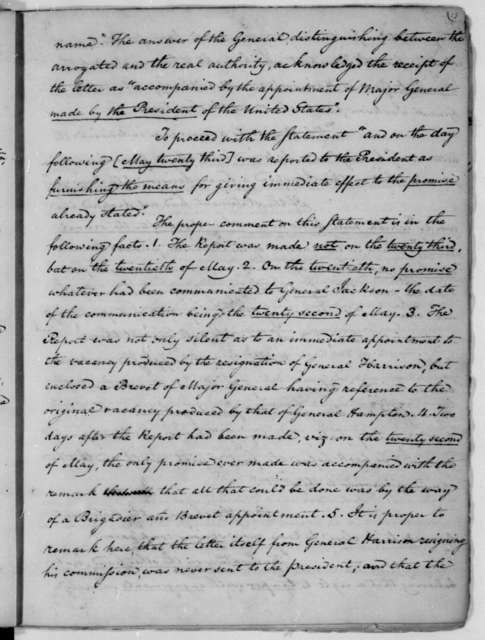 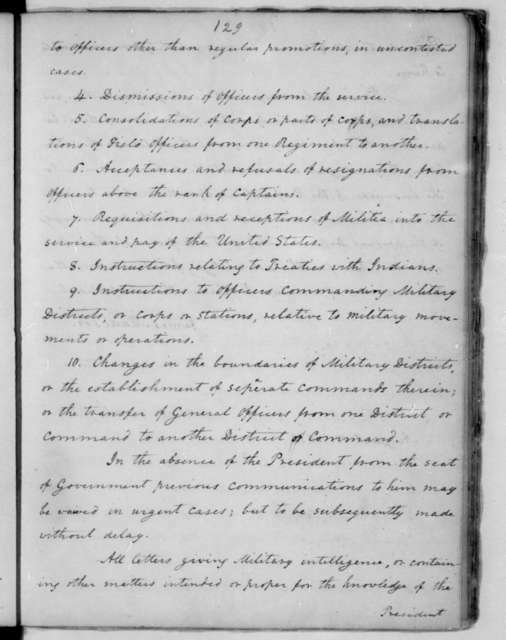 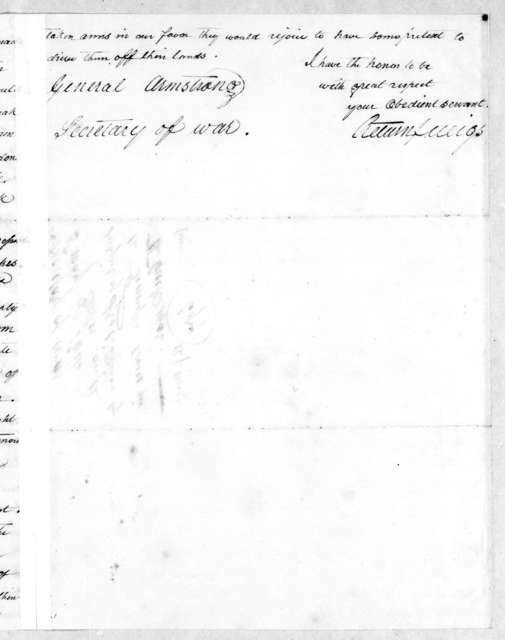 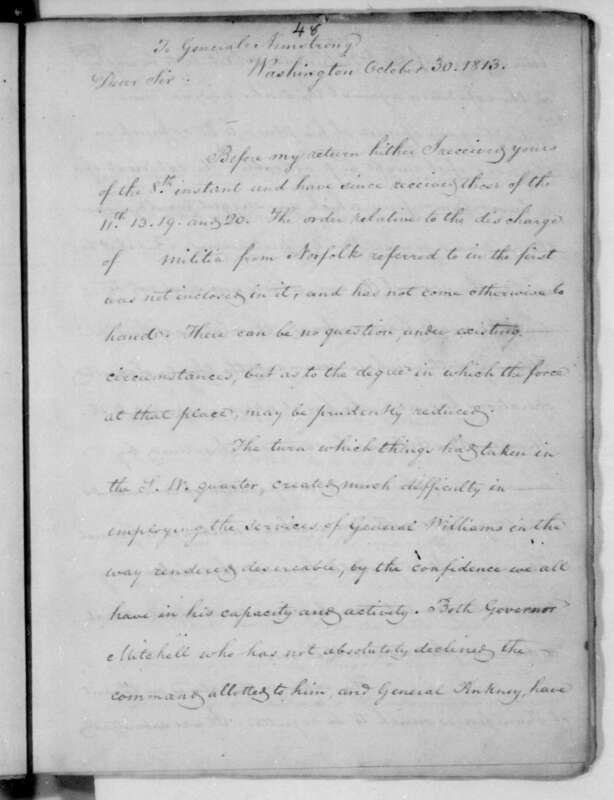 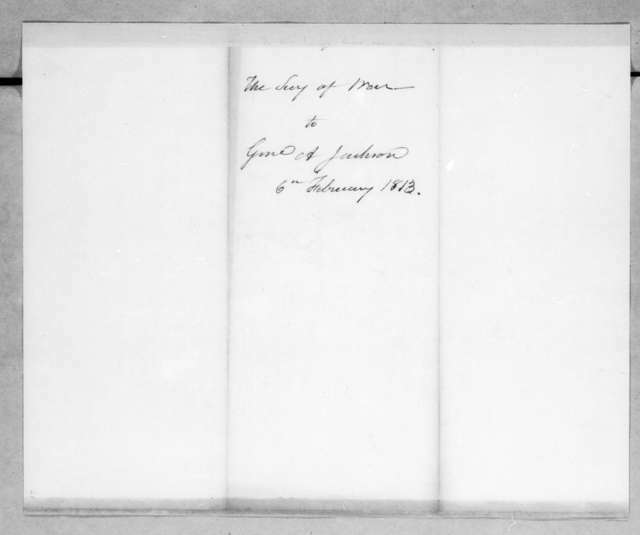 James Madison to John Armstrong, November 15, 1813. 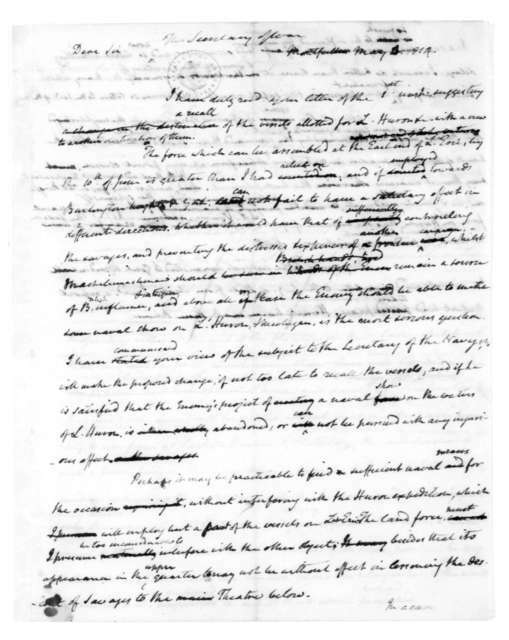 James Madison to John Armstrong, September 8, 1813. 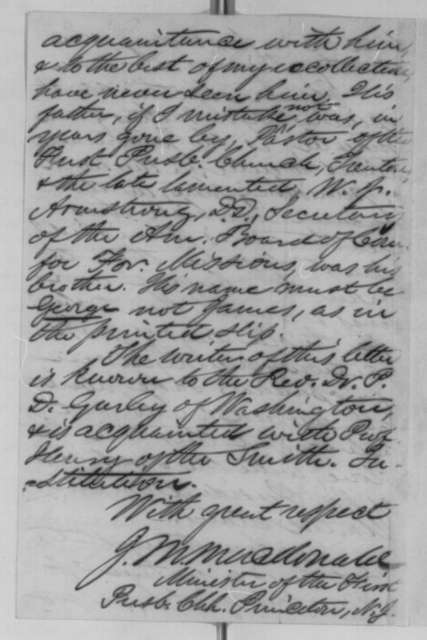 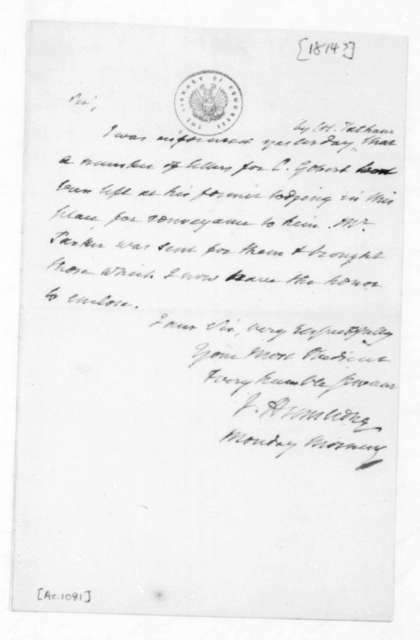 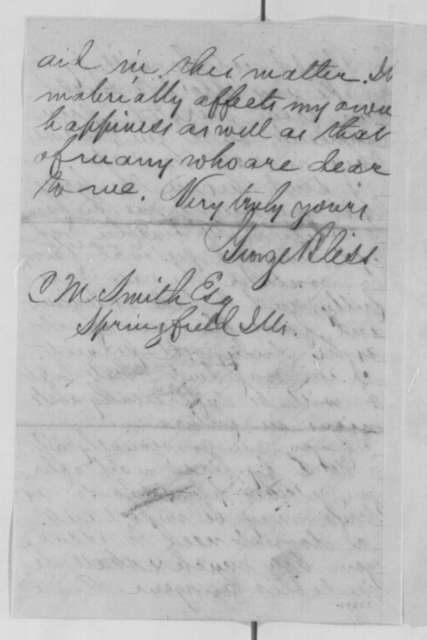 James Madison to John Armstrong, August 13, 1814.